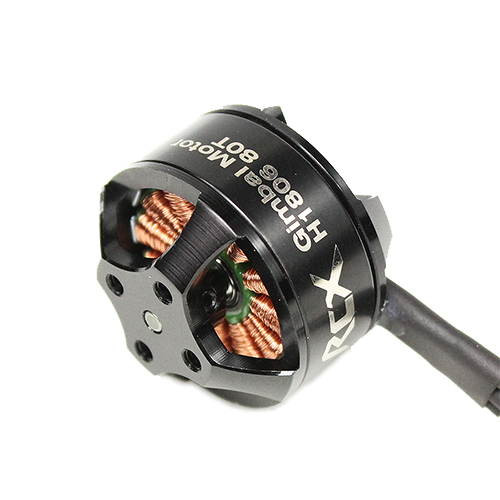 This is a great little motor in 1806 size for mini camera eg. 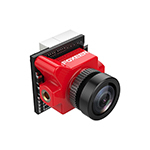 RunCam and Mobius ActionCam. 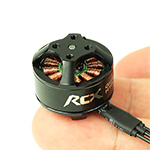 It is only 18gram (with cable). 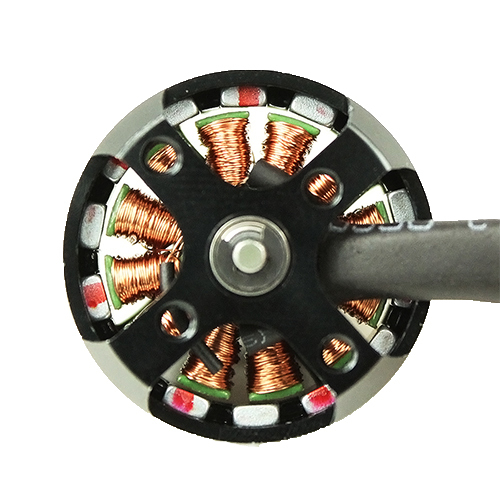 In order to provide best stability, this motor has been balanced by dynamic balancing machine. 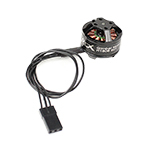 Motor diagram is the same as multirotor motor excepted the motor shaft of Gimbal Motor is shorter. 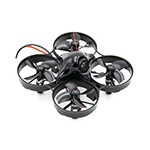 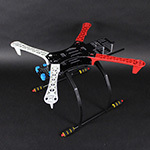 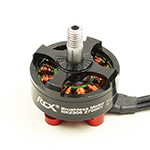 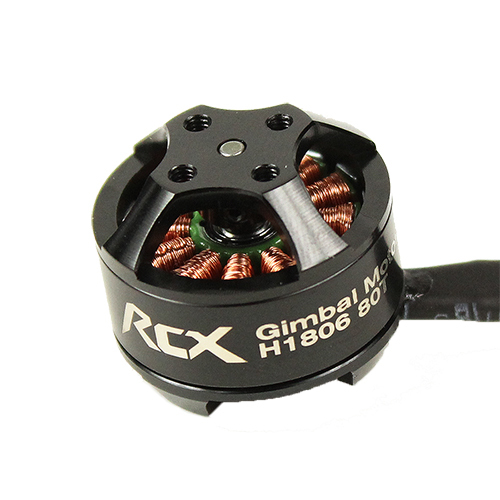 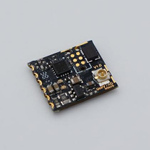 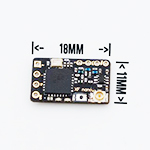 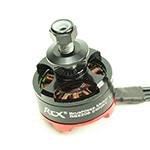 ** This motor does not included any screw because the thickness of the Gimbal panel is different for each customer. So you need to buy the M2 screws separately according to the length required for installation. 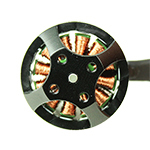 Click here to browse a selection of M2 Screws.